Thanks to the hotel's privileged situation, guests can practice hiking on the most beautiful natural paths. 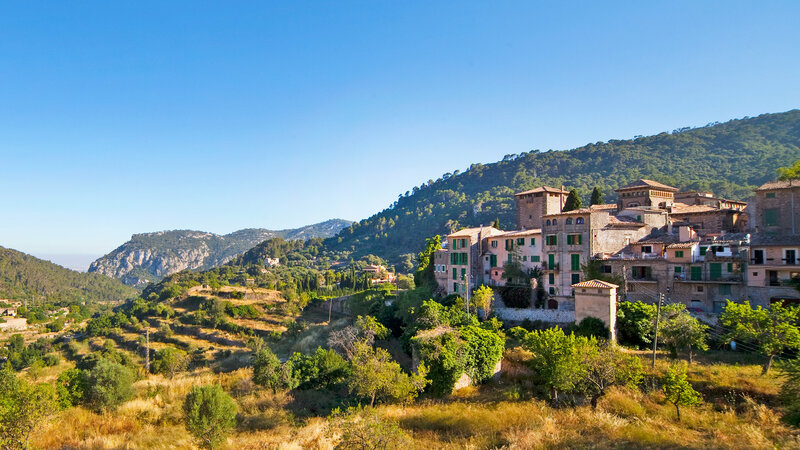 The sea is only 6 km away at the Port de Valldemossa where the sunsets are spectacular and the fish is delicious. Those who enjoy golf can do so at our nearest course which is just 9 km away. 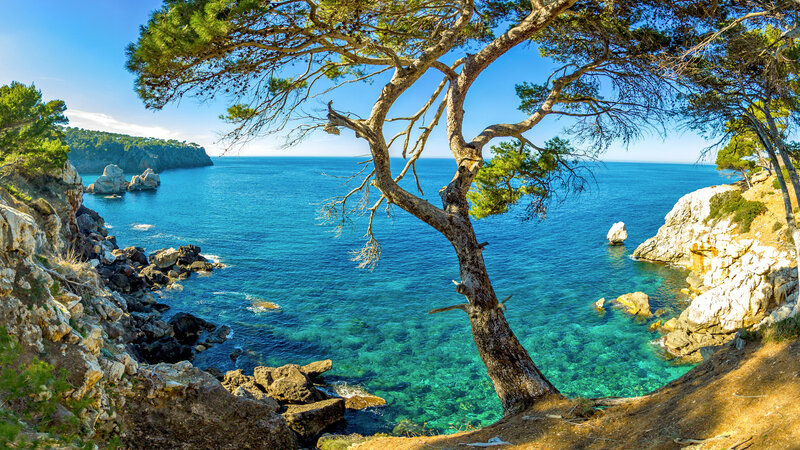 The picturesque villages within the Tramuntana mountain range such as Deià, Soller and Banyalbufar should not be missed and another compulsary visit is the Torrent de Pareis in Sa Calobra.